How Not To Live Paycheck To Paycheck! Are you always wondering where your money is going every month? If you don’t, it’s a huge warning sign that now is the time to start paying attention to your finances. 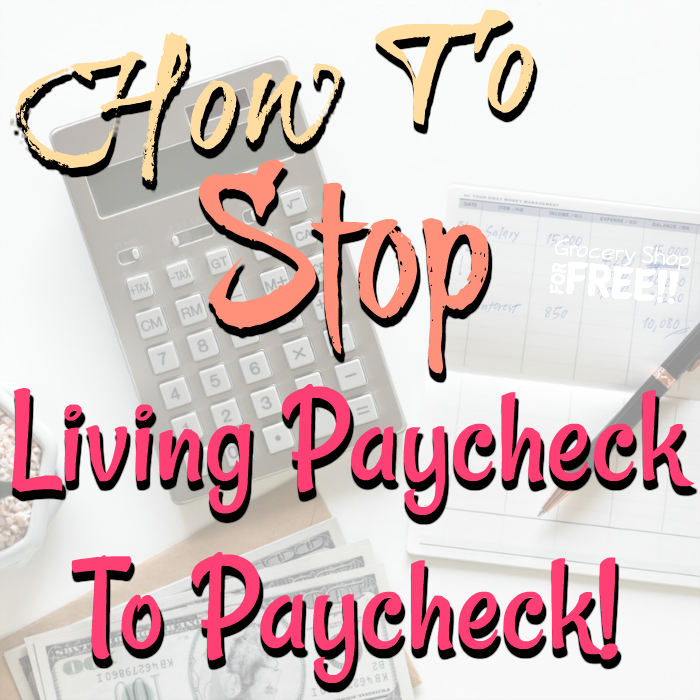 This post has great tips on how not to live paycheck to paycheck anymore! If you are surviving on Ramen and hot dogs before payday hits, then now is the best time to start thinking about your budget (not to mention your health – lol). Did you know that paycheck to paycheck statistics show that 8 out of 10 workers in the U. S. are living paycheck to paycheck? No one wants to live like that forever. 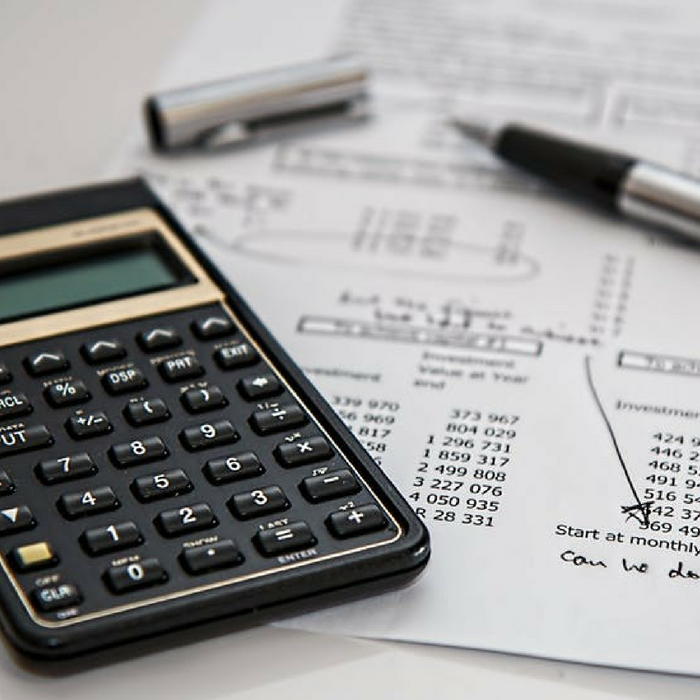 Many people avoid budgeting because they are convinced they’re already good when it comes to handling money. However, even if a person is making a decent salary, they sometimes still cannot get out of the vicious cycle of living paycheck to paycheck. Breaking the paycheck to paycheck cycle is not easy. However, there are ways you can achieve greater financial security and feel less stressed over your finances. 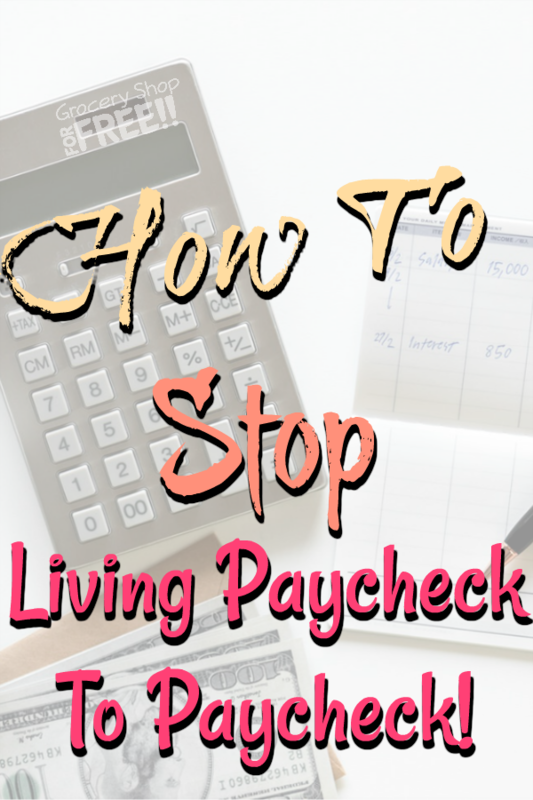 If you want to start managing your money better, here are some stop living paycheck to paycheck tips that can help you get started. Know your short-term and long-term goals. Are you planning to buy a house, a car, go on your dream vacation, build your emergency fund, or take an early retirement? 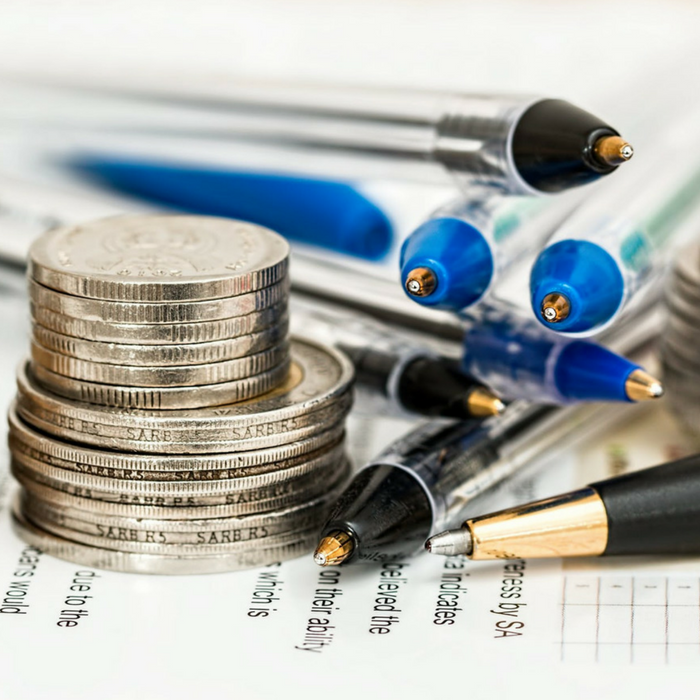 It may be hard to think about setting aside money or to start budgeting your finances when you’re living paycheck to paycheck and you don’t see how you can put any aside. If you don’t know the reason you’re saving, it makes it hard to make it happen. Know what your big goals are and start taking the steps to reach them. Figure out how much money you have coming in and how much is going out. Sounds simple, right? Check your monthly expenses and know exactly how much you are paying each month for your bills and other obligations. How much is going to your rent or mortgage, utilities, transportation, insurance, tuition, subscriptions, and credit card bills? Identify which areas you can reduce. Do you really need that Netflix subscription? Are you spending too much on junk food? 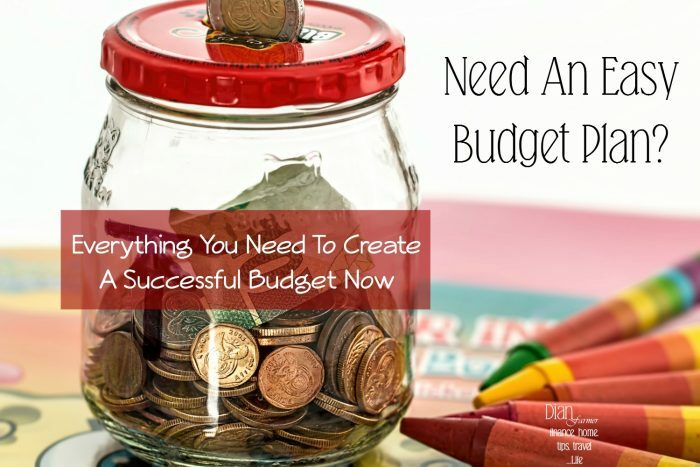 Create your budget based on what you should be spending on everything. This includes recurring expenses, the amount you reduced, and the bills you need to pay every month. Even if you have your goals and your working budget, if you don’t track it you may not stick with it, it can be harder to really accomplish your goal. Keep track of how much you are spending and the progress you are making towards reaching your bigger goal. You can do it from your smartphone, your tablet, your computer, or in a notebook. Be sure to check out this post with FREE printables, and spreadsheets you can use. 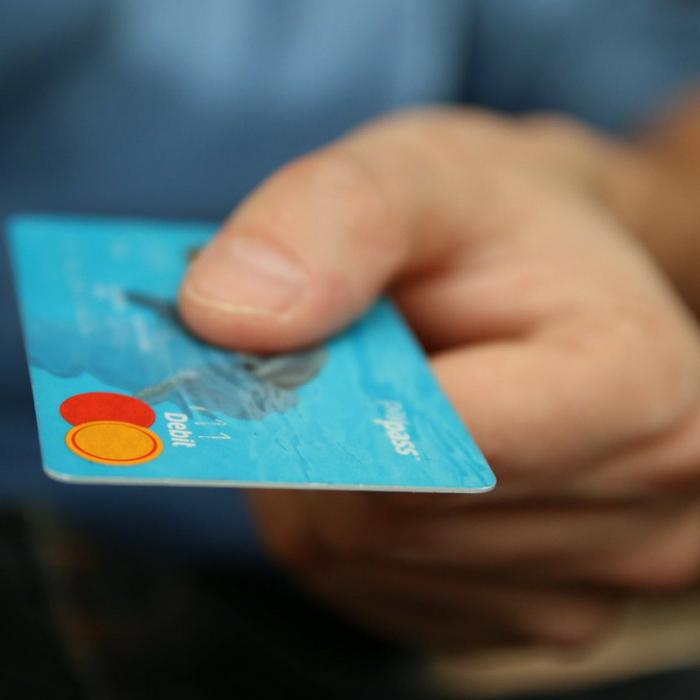 Tracking how much you are spending gives you a sense of how you are doing. It helps you stick to your budget, monitor if you are overspending, and gives you an estimate of how much you can save in the future. 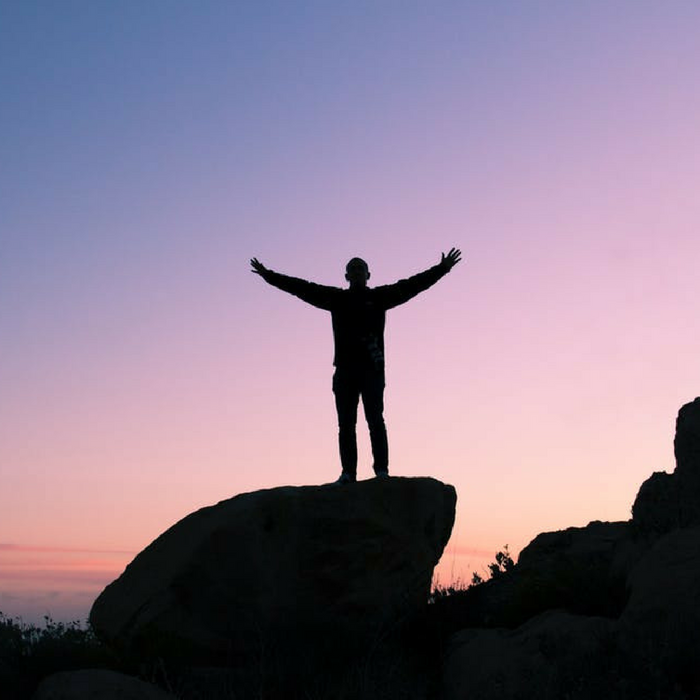 Sometimes it can help you get excited about reaching your goal and you might even come up with extra ways to shave more off the bills, or you might just think twice about that extra latte, or app purchase. Are you paying high monthly mortgage payments or credit card debt with high interest? You can refinance your home or consolidate your credit card debt so you can save big money on interest. If your spending is already low, maybe now is the time to consider changing your lifestyle. This may mean moving to a small or cheaper house or apartment, getting rid of your gym membership, or trading in your expensive car. Changing your lifestyle may seem depressing, but, you will be surprised at the huge changes in your budget. 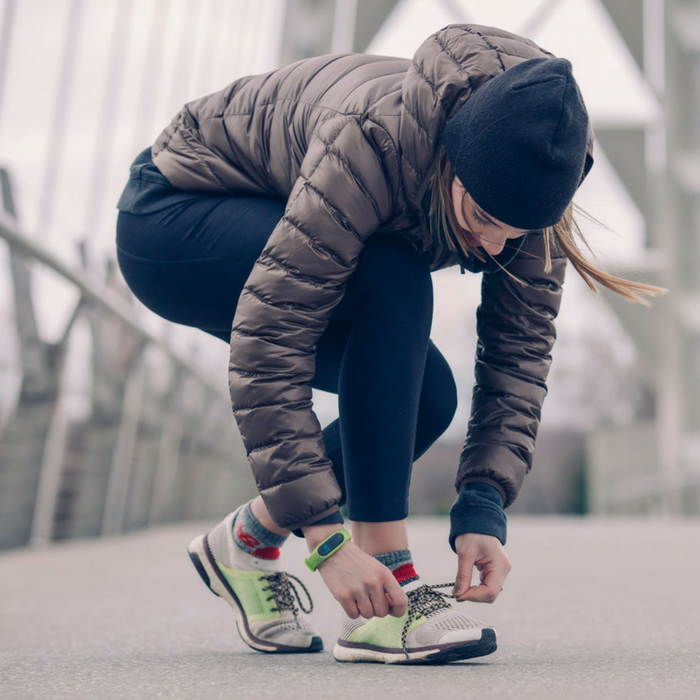 Start walking or jogging in the nearby park and get a car with better gas mileage. A smaller house means smaller maintenance and lower utility bills too. Sometimes, cutting your expenses is not enough. No matter how much you try to reduce your expenses, there are times when you need more money because your salary is just not enough. If you need more money, consider getting a second job. You may also work extra hours or you can take a side hustle. 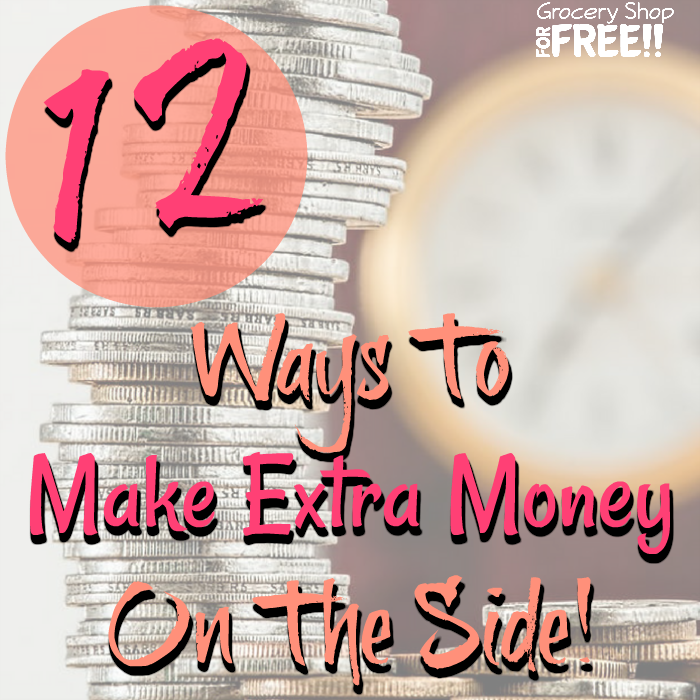 There are many different ways you can earn extra money. 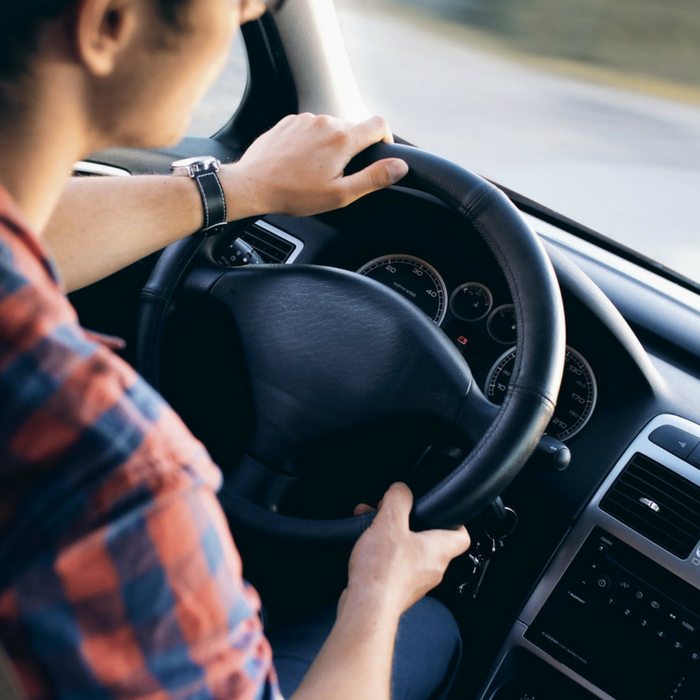 You may start driving for Uber, rent out an empty room in your house at AirBnB, babysit, or tutor. Maybe now is the time you take your case to your employer and ask for a promotion or a raise. It may be frustrating to live paycheck to paycheck, but, the change starts with you. If you want to see changes, you need to act now. Think about the bigger picture, set smaller goals that will help you get to your future plans. You can do this! What experiences would you share to help others with their budgeting? Leave it in the comments below.